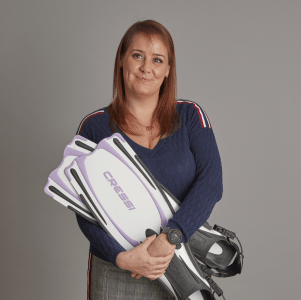 Kat joined ForrestBrown in 2018 as an HR manager. She is an experienced HR professional who has worked in the UK, Europe and North America. During her career, Kat has worked in HR within the automotive, education, retail, hospitality and public sectors. At ForrestBrown she has broad people-related responsibilities ranging from recruitment to wellbeing. Kat is also working towards becoming an occupational psychologist and will use those skills to support our team and help us grow.